Check out the updated photos on the Harris House page! We have gotten a photographer to take some summer photos of the Harris House inside and out. The summer sunlight is beautiful and really brings out the vibrant colors of the trees, landscape, and even colors of the indoor decor. The photos are located under The Harris House on the top left of this page. Let us know what you think, and we hope you enjoy them. 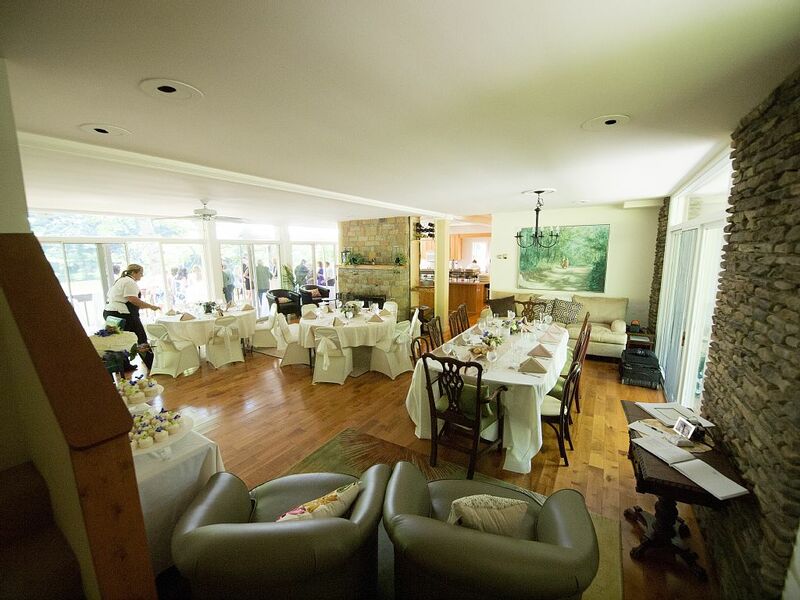 Looking to host an event at The Harris House or Randall Reserve? If so, check out the Events Page located on the top left of this homepage. This page will be updated soon with more photographs from previous events. If you have hosted an event with us, please feel free to email your photos to be highlighted on the website! We are thrilled to finally have the BRAND NEW reserve website up and running. Please bear with us while we make some changes and add more content. In the meantime, feel free to browse the About section located at the top of the page, as well as The Harris House section where you can learn about staying on the property and what you can expect if you choose to spend time there. Any feedback and comments are greatly appreciated.